Mumbai: Post the terror attack on two mosques at Christchurch in New Zealand, many prominent figures from around the world are condemning the cowardly act of terrorism. 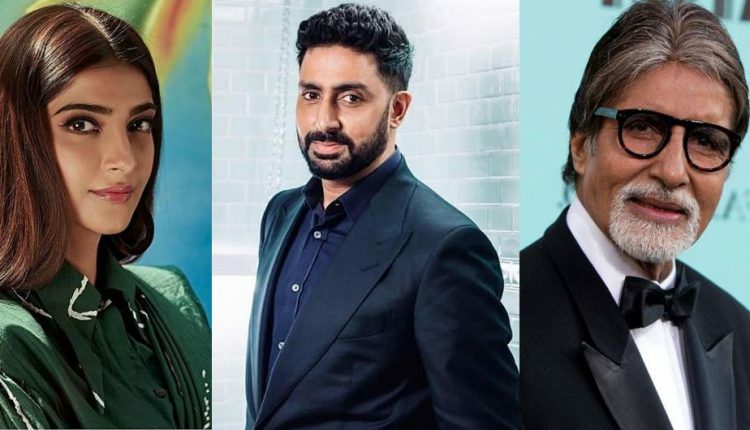 Several members of the Hindi film fraternity including Sonam Kapoor Ahuja, Abhishek Bachchan, Amitabh Bachchan, Varun Dhawan, Jacqueline Fernandez and Preity Zinta took to Twitter to express grief at the incident. I’m so sorry New Zealand for what happened. I’m so sorry to the Muslim community for all the bigotry and hate you all are facing. I’m so sorry and so very heartbroken for all of you. T 3119 – So much distress and discomfort in the happenings around .. the mind not sane enough to express anything !